The impacts of the September 11th terrorist attacks, Hurricane Katrina and the catastrophic disasters in recent years have underscored the critical need for the organized synchronous exchange of information and resources between public and private organizations in mitigating against, preparing for, responding to and recovering from disasters. Historically, information and resource sharing between public and private organizations have too often taken place in an ad hoc, isolated and reactive fashion, resulting in less than optimal assistance to individuals, families, communities and the economy. The Safeguard Iowa Partnership Emergency Operations Center (SIP-EOC) liaison program is intended to serve as an active operational component in the state or local emergency operations centers or other state department coordination centers during natural or man-made disasters. The overriding goal of having private-sector liaisons in local and state emergency operations centers is to provide a timely response by the business community to events in the state of Iowa. 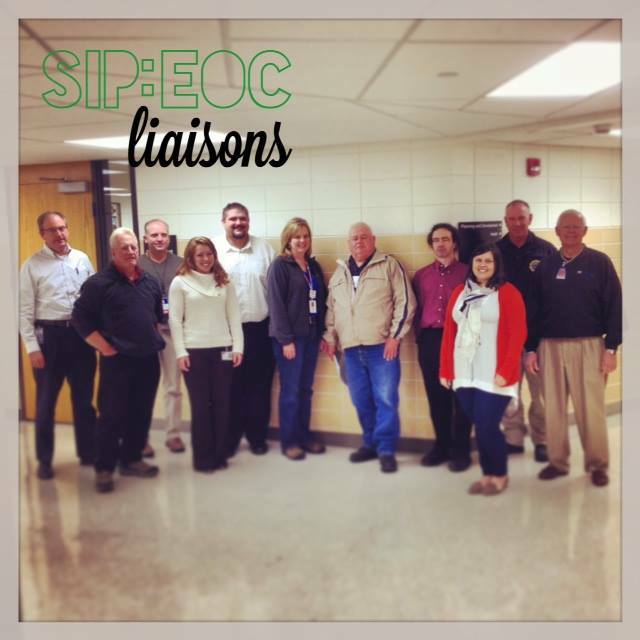 The SIP-EOC liaison program is not meant to replace resources available from existing vendors on a procurement basis. The program should enhance the activities of the private sector with local and state government. 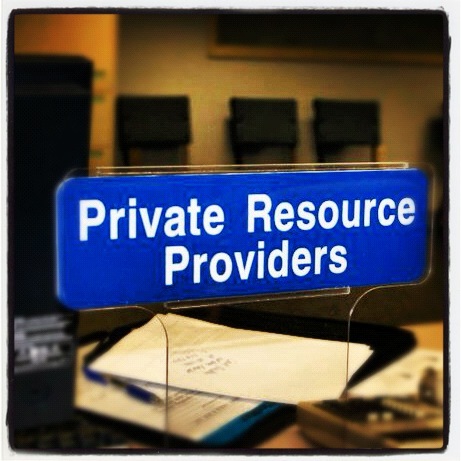 The liaison is intended to identify potential private sector sources for requests that cannot be filled through existing state vendor lists or other authorized sources. Interested in joining the elite members and businesses of the Safeguard Iowa Partnership Emergency Operations Center Liaison Program? Apply Today!